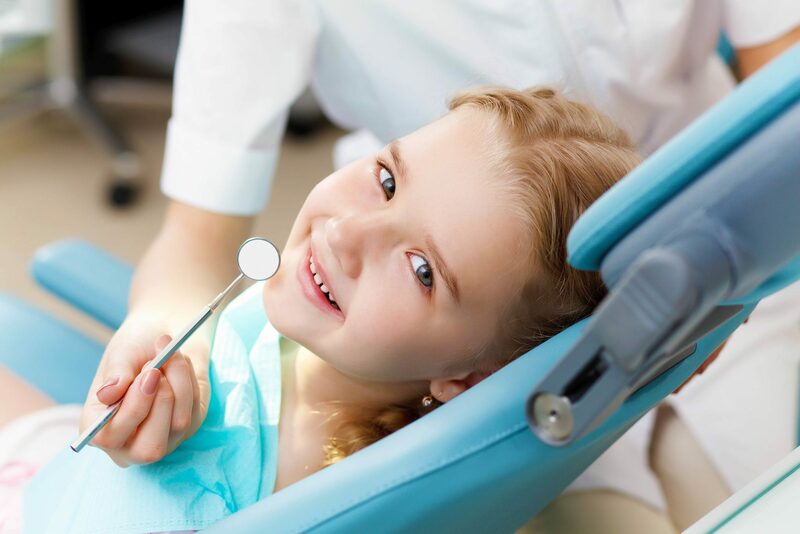 We Bulk Bill for the Medicare Child Dental Benefits Schedule. It is a Medicare initiative which allows eligible children between the ages of 2 and 17 years, access to basic dental services. We will bulk-bill for all items under the scheme and you will not pay any out-of-pocket costs for these services, as long as you have enough funds available under the benefit cap. If your entire $1000 is not used by the end of the two years, it will not be carried forward for future use. To check whether your child is eligible and also your account balance amount of the $1, 000, you can use your Medicare online account, call Medicare directly or you can fill in the online form below and we can check for you. Each eligible family will receive a letter of confirmation and eligibility is determined again each calendar year. For detailed information from the Department website, please click here. Not sure if your child is eligible?